Gather round all you superhero fans, the first official trailer for the highly anticipated superhero film X-Men: Apocalypse has been released by 20th Century Fox. Set after the events of 2014’s X-Men: Days of Future Past, Apocalypse will be directed by Brian Singer who previously directed X-Men, X-Men 2, X-Men: First Class, and X-Men: Days of Future Past. The film will see our favorite mutants go up against the villain, Apocalypse, who seeks to cleanse the earth by wiping out humanity. The film features an all-star cast with James McAvoy, Michael Fassbender, Jennifer Lawrence, Oscar Issac, Rose Byrne, Nicolas Hoult, Olivia Munn, Sophie Turner, and Evan Peters. 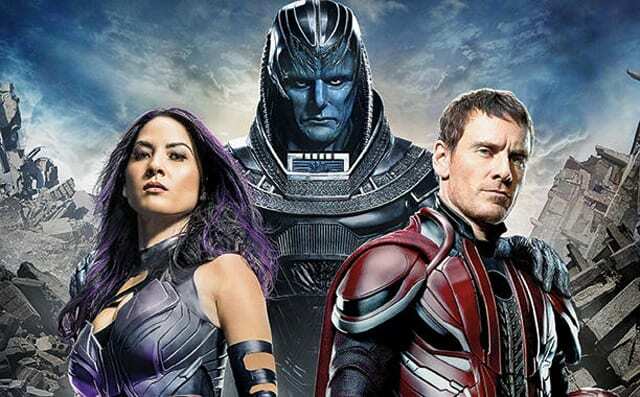 X-Men: Apocalypse is due to be released in cinemas on May 27, 2016.